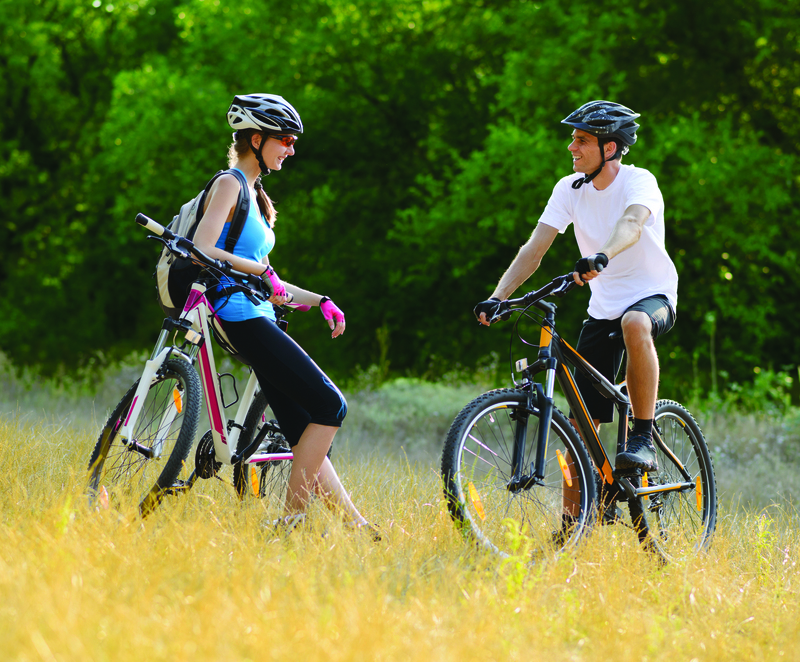 Renting a bike is the perfect way to explore Malahide & the surrounding areas. Don't forget we have Bikes for Sale at Malahide Castle - Pop in and see us- You won't get any better quality bikes around! At Irish Centre for Cycling we are busy with bike training. 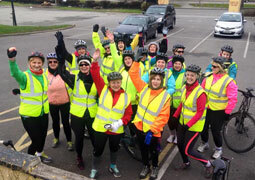 Our School Cycle Programme has been hugely successful. Fancy something new and exciting for your School tour then you can book the Irish Centre for Cycling to run your school tour. 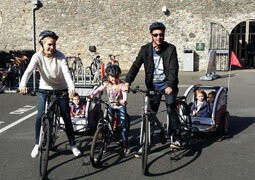 Cycling - the best way to get out and see the beautiful coastline of Dublin - hire a bike at Dublin's Malahide Castle. Why buy your bikes from a large multi national when you can by locally from your biking experts. We have brand new superior quality bikes in stock. Pop into the lodge and have a chat with Mick or Shane and you can be guaranteed you are getting the best bike available. We also sell Gift Vouchers. This Gift Voucher can be used against a new bike, a bike rental, or any of our courses. You can purchase our Gift Vouchers online HERE. 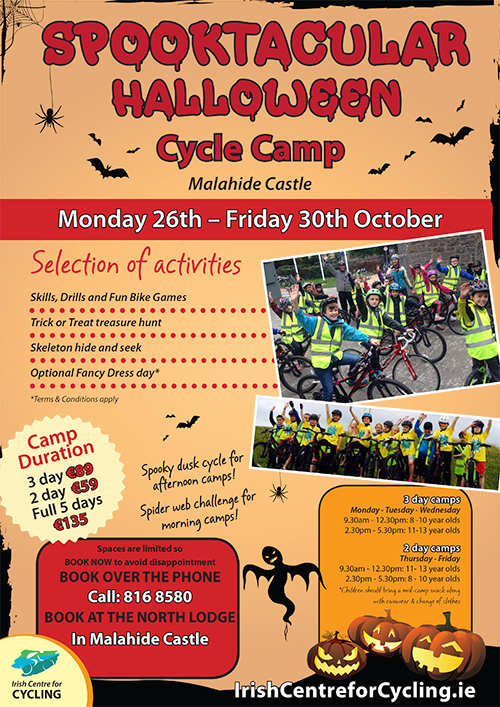 The Irish Centre for Cycling has a fantastic kids Summer Camp. Starting in July these camps are great fun for the kids getting them out in the fresh air and excercising but the best part is we teach them how to stay safe on their bikes. Read More..
Ireland's Best Bike Rental Company - Malahide, Dublin, Ireland. 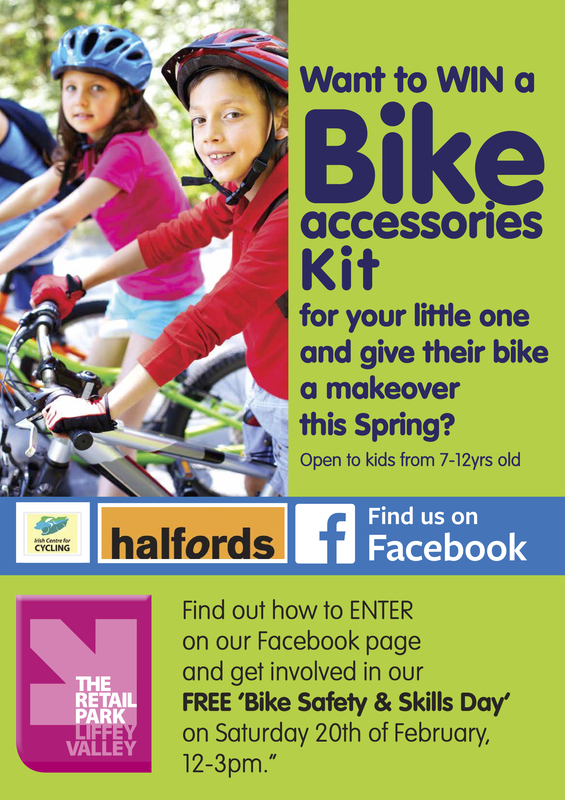 Also specialising in Cycle Training, helping young and old get out on their bikes and staying safe on their bikes. Our bike tours are hugely popluar, spend a day or a half day out on our bike tours.